NewMexicoHomeSearch.com has teamed up with MLS' across the state to streamline the home search process for those looking to buy a home in New Mexico. Southwest Multiple Listing Service, Inc. The Southwest Multiple Listing Service, Inc. (SWMLS) is a wholly owned subsidiary of The Greater Albuquerque Association of REALTORS® (GAAR), and dedicated to providing reliable, cooperative, credible real estate database of listing and sales information using the most current technology. The Taos County Association of REALTORS® (TCAR), established in 1964, is a trade association with a membership of approximately 170 REALTOR® members, and an Affiliate membership of real estate related businesses. The Multiple Listing Service (MLS) contains residential, land, multi-family, and commercial listings primarily from Taos and Colfax Counties. Las Cruces Association of REALTORS "Opening Doors to Our Community". Roswell Association of REALTORS Supporting the community since 1947. 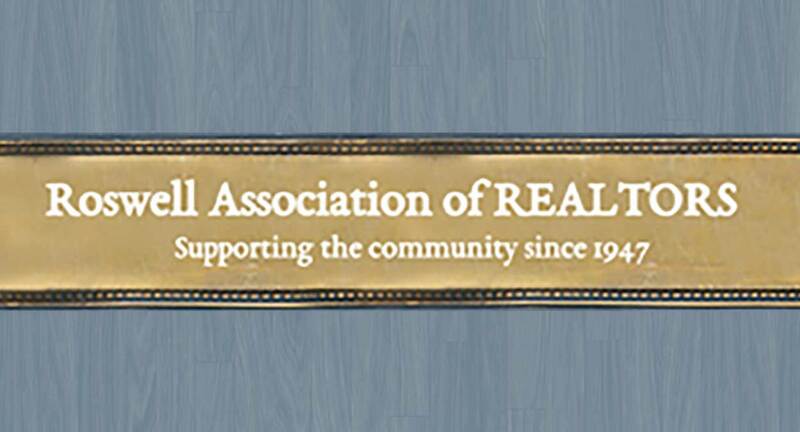 At Roswell Association of REALTORS, our goal is to support our REALTOR Community, as well as the Roswell Community. We want to provide the resources to make sure our Brokers and Consumers are well informed and well served. 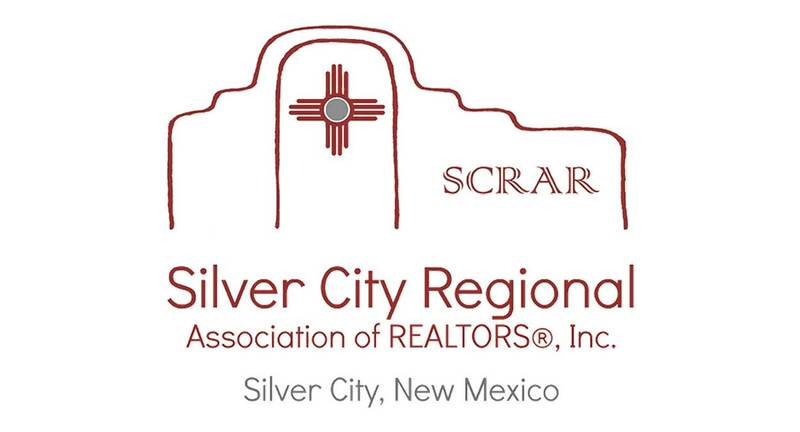 The Silver City Regional Association of REALTORS® is a not-for-profit professional trade association. The National Association of REALTORS® issued the association's original charter in January of 1951. The territorial jurisdiction of SCRAR as granted by NAR includes Grant and Hidalgo counties. At present, membership also includes offices in Silver City, Cliff, Mimbres, and Reserve with several appraisal members statewide. 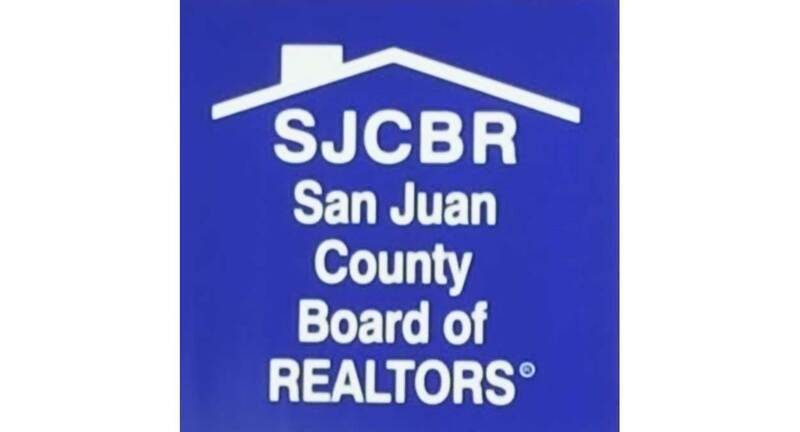 San Juan County Board of REALTORSServing the San Juan County Region. 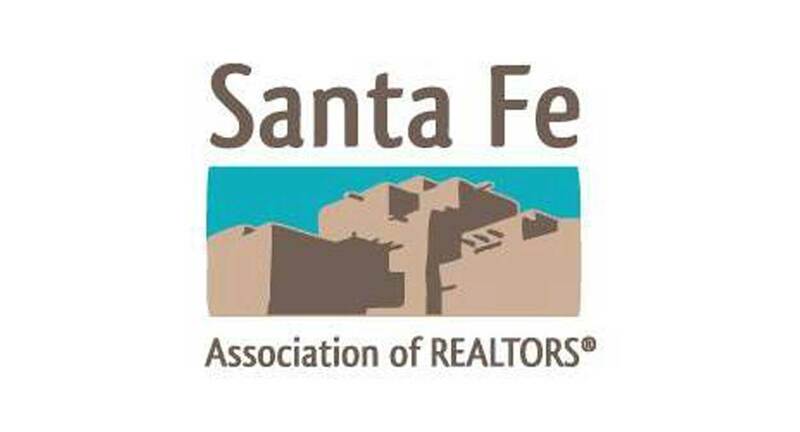 The mission of the Santa Fe Association of Realtors is to enhance members' ability to conduct their individual business successfully with a professional competency. The Otero County Association of REALTORS® and its’ Multiple Listing Service has a membership of 34 REALTOR® offices, with 131 qualifying and associate brokers and 24 REALTOR® appraisers. 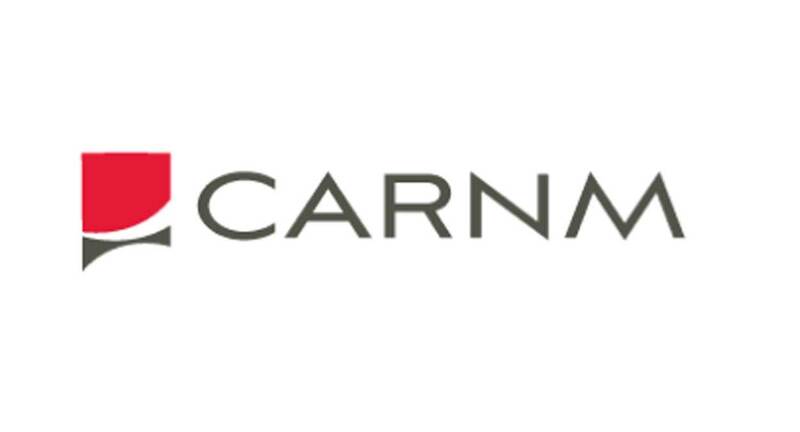 Our purpose is to provide services, products, programs, and information to members so that they may serve the consumer ethically, professionally, successfully and competently; and to preserve private property rights. The Commercial Association of REALTORS® New Mexico is New Mexico’s premier choice for commercial real estate in New Mexico. The organization is comprised of over 425 real estate brokers throughout the state who focus their practice on commercial real estate transactions. Ruidoso, New Mexico is nestled in the Southern Rocky Mountains. Towering above the village, Sierra Blanca reaches 12,003 feet above sea level. Our mild climate is seasoned just right for outdoor activities. Camping and hiking in pristine Lincoln National Forest. Cool air, horse racing, golf, tennis, fishing and more. Art galleries, museums, and shops. Winter sports and skiing. A noisy river.